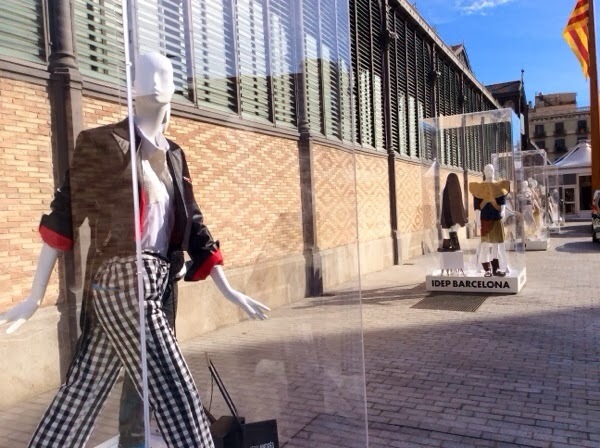 This week is one of the most important of the year in Barcelona when we are talking about fashion. 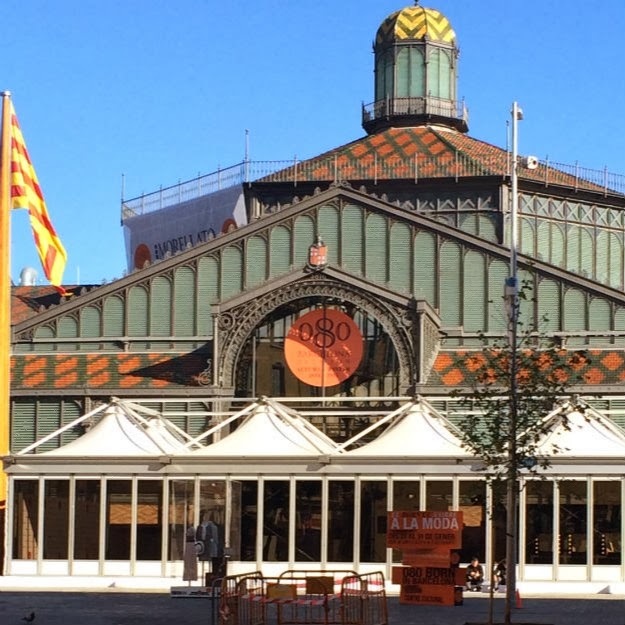 The reason of that is the celebration of the "080 Barcelona". During these days everything is going around this event. Every year they do it in a different part of the city and this year they are doing it in "El Born". This part of the city is one of my favorite ones because it has a little bit of everything. 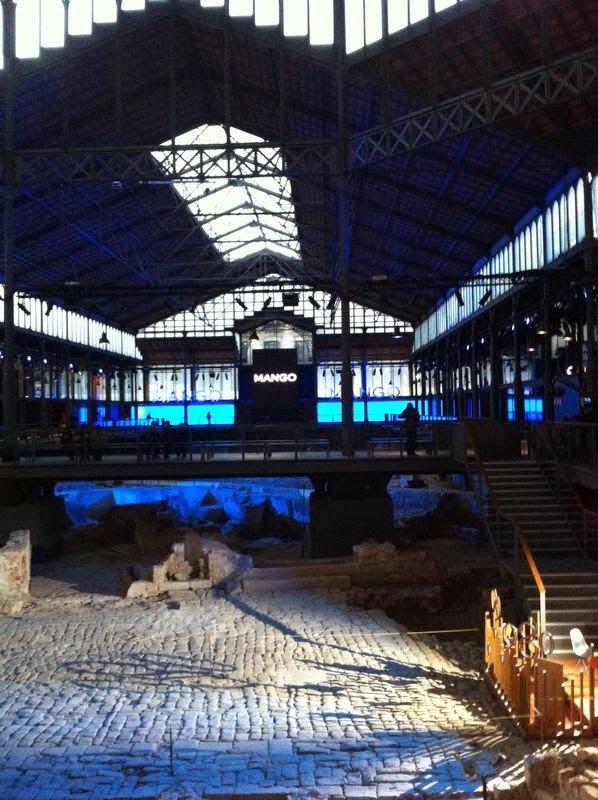 They have settled the runway in what it used to be a market and right now is a cultural monument that if you ever visit the city I recommend you to go. 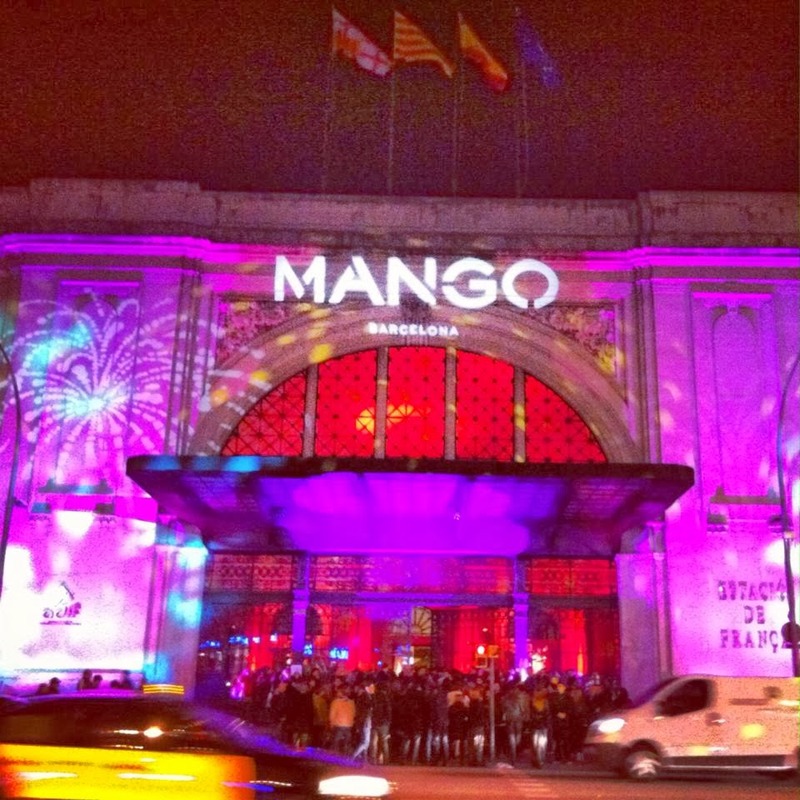 Yesterday night was MANGO's show and they celebrated the after party in "La estació de França" that is also located in "El Born" and it's actually a train station. I really like how they are giving a different use to all these places during this days, the best thing for me is that I'm able to walk around there checking out on the street style and just enjoying my freedom now that I'm finally done with my exams! Those glass cases with the fashion outfits inside are so cute! I would love to go to Barcelona during fashion week one day, sounds like a good time. one of the place I want to go to! thanks for sharing! Bye Bye 2013, Hello 2014!